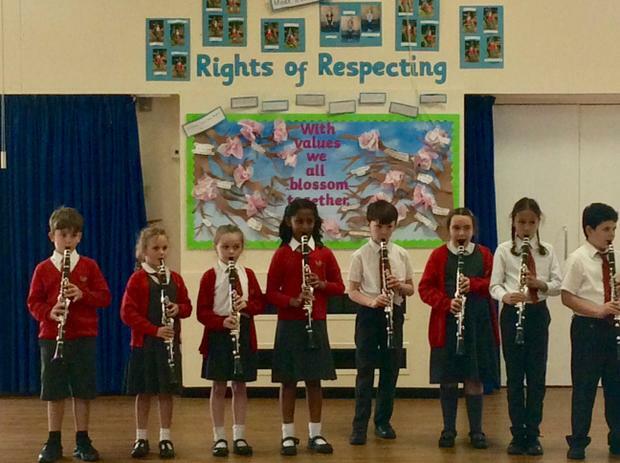 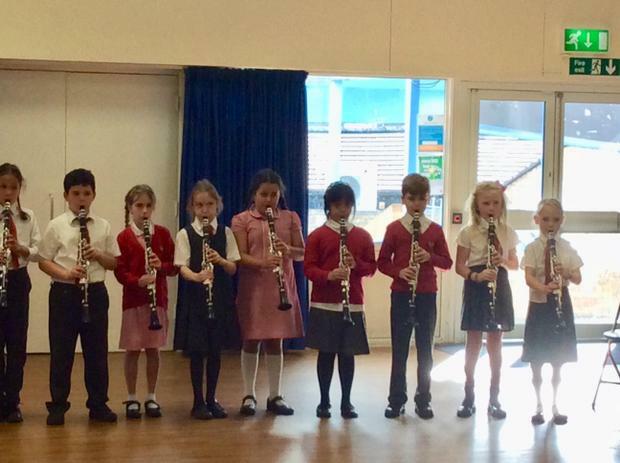 A group of children from class 4C spent last term working hard and learning to play the clarinet with specialist music teachers from BYMT. 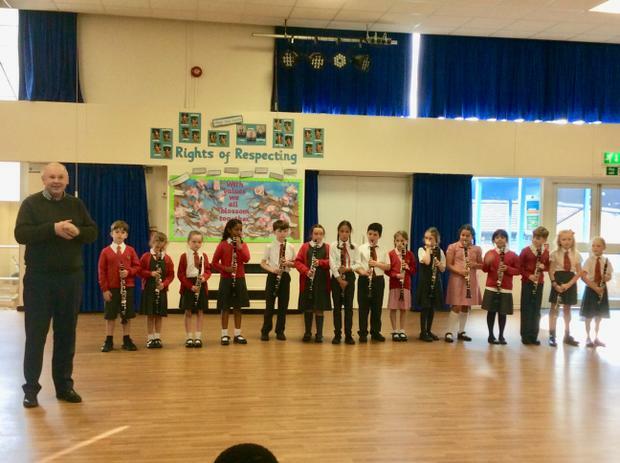 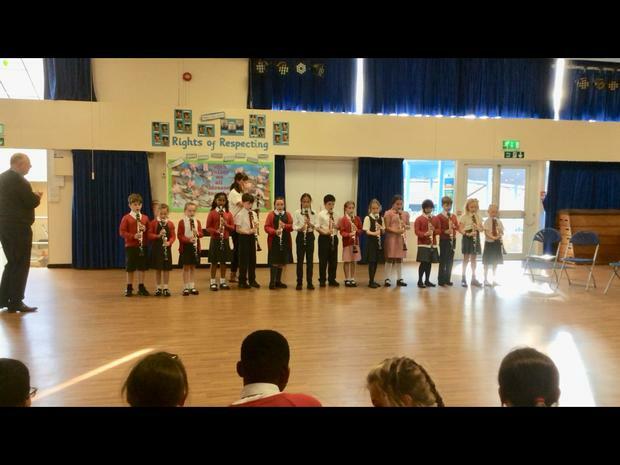 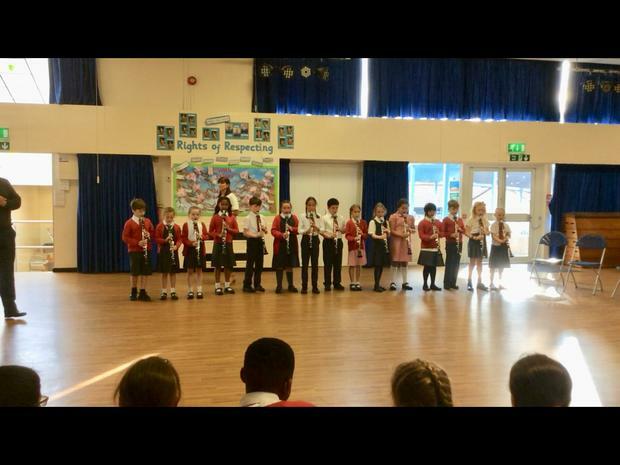 On Thursday 18th October they took part in a concert to show their parents and carers how hard they had worked. 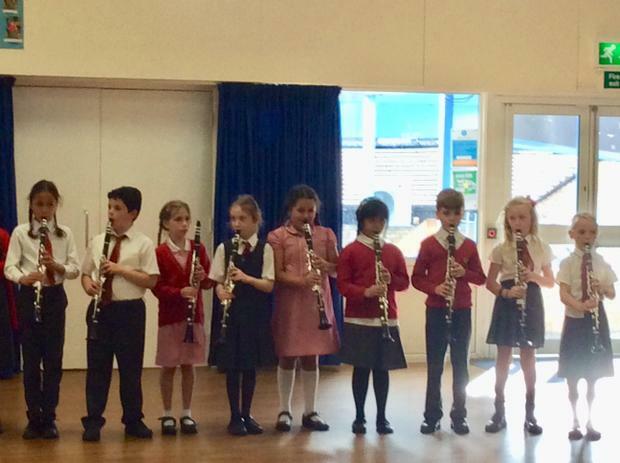 You can also click on the link below to watch a short clip of the band in action!